Seek and find edition ! 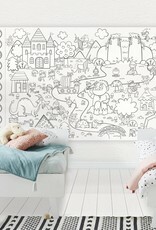 Unicorns, dragons, princess, knight, pirates, wich and goblins... 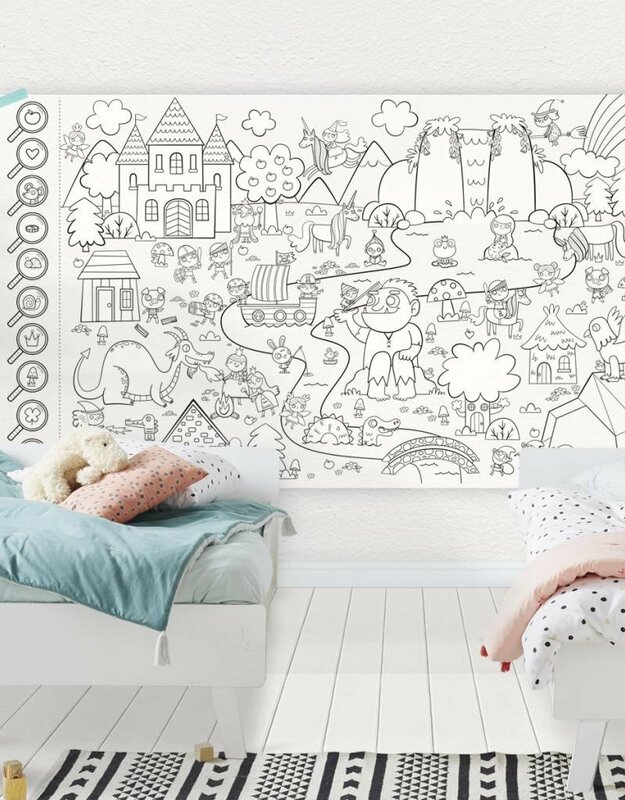 This giant colouring poster will make kids step into their enchanted world !